Kick-start your Career Path in Cyber Security and get on the Pathway to PR! Cyber Security is taking the world by storm and not without a reason. 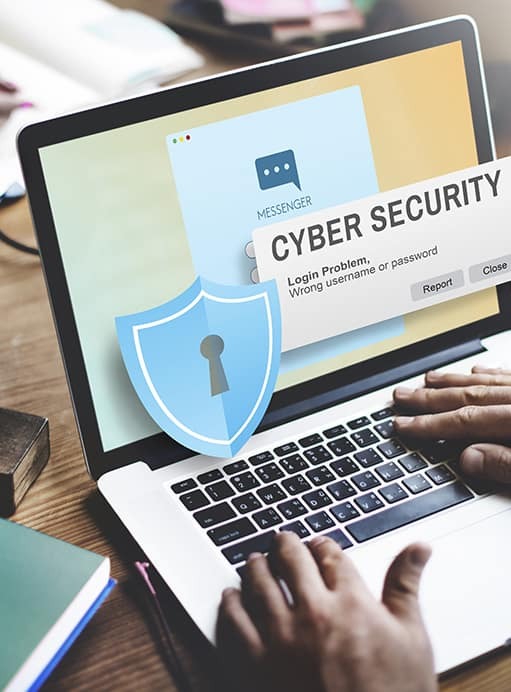 There is a big demand for cyber security specialists with cyber crime rampant among many organizations- business and government, private and public bodies alike. Cyber attacks or intrusions are made with the purpose of making way, altering or removing sensitive data from the system. These malpractices include permanent changes in any business dealings, money laundering or extortion, illegal access to private information of individuals and so on. 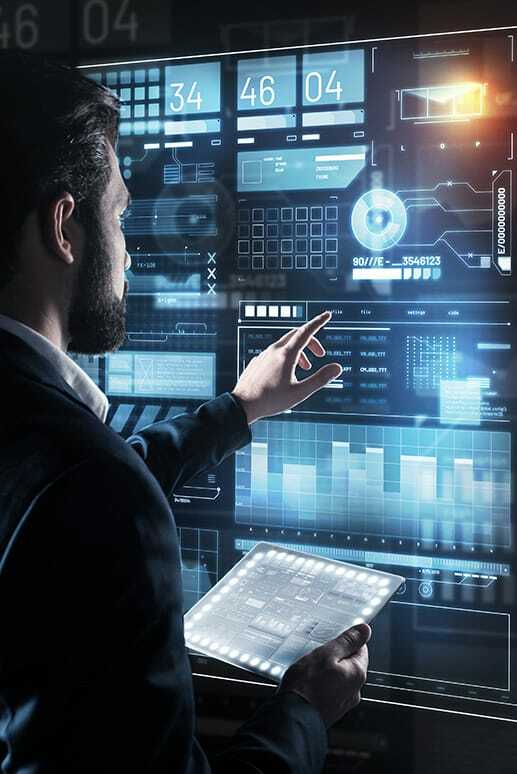 A degree in cyber security is beneficial and helps identify security issues that are critical in safeguarding sensitive data and keeping systems and enterprises safe from within. Cyber attacks or intrusions are made with the purpose of making way, altering or removing sensitive data from the system. These malpractices include permanent changes in any business dealings, money laundering or extortion, illegal access to private information of individuals. Universities today have thoughtfully designed flexible courses and degree programs with inputs from stakeholders, industry holders and other experts with the aim of generating cyber security professionals with life-long skills that can help industries, organizations and personal career goals of students. Bachelors in Cyber Security provides a concrete base and makes those who are interested in the discipline cybersecurity literate with sound technical skills and industry expertise to make them highly employable. Cybercrime and cyber terrorism need to be dealt with immediately and an undergraduate program in this discipline equips you with this and much more. A Bachelors degree is awarded after one completes 120 credits. This, in other words, means 8 to 9 semesters. The Bachelor’s degree in Cyber Security would entail one major subject and a few general courses as well. An advanced degree in Cyber Security helps in effectively dealing with security challenges and cyber crime which is the need of the hour. There is significant skill shortage of experts in the cyber security field with the requisite skill sets to tackle this ever growing menace. Experts are in huge demand in Australia as well as globally. International qualifications are assessed against Australian qualifications according to the Australian Qualifications Framework (AQF). Cyber Security specialists have a reasonable chance of a PR in Australia. This occupation is within the Short Term Skill Occupation List (STSOL). Also in certain cases the 457 visa is applicable. Why study ICT Security Course in Australia? Australia is one of the top destinations for international students seeking quality education. Not only is it home to world class universities, cited annually by world university rankings, but your degree will be recognized internationally after completion. Combined with the booming tech industry in Australia, a lot of Higher Education courses provide industry connections and insight through their instructors and partnerships. Many schools boast instructors who have a lot of hands on experience. What are the available Courses to pursue a career in ICT Security? How long is the Security Course Duration? Bachelor of Cyber Security Programs have a duration of 2 years on average while Masters Programs tend to go from 2 years on average. Successful completion of an Australian Bachelor degree (or equivalent overseas qualification) in a relevant discipline. You do not need to have completed a related Bachelor degree. Here are some of the requirements in securing student visa. Depending on your previous studies and experiences, you could be eligible to credit previously taken units towards your chosen program. This is so as to avoid unnecessary repetition of a unit you have already taken up in the past. It will also help minimize the cost of the course, help students focus on other units, and shorten the course duration, allowing more time for practical training. Credit Transfers are entirely up to the Course Provider and whether they will accept your previous studies. Do I need to get registered as after I graduate? There is no registration needed after you finish your course. As a graduate of a Bachelor or Masters, you may be able to apply for Temporary Graduate visa*. Temporary Graduate visa holders are able to study, stay and work in Australia temporarily after the completion of the studies, depending on qualifications, for sixteen (16) months to two (2) years. An opportunity to gain relevant local work experiences which may be countered towards Permanent Residency. Completing a Bachelor or Masters in this area allows you to take your pick of the numerous jobs projected to open in the next few years. Jobs in this field are expected to go from 36,700 in 2018 to 41,000 by 2022. Australian companies, both in the ICT industry and outside of it, are beginning to see the value in having in-house ICT security experts to keep their information and data safe, so the future is bright for graduates of this course.